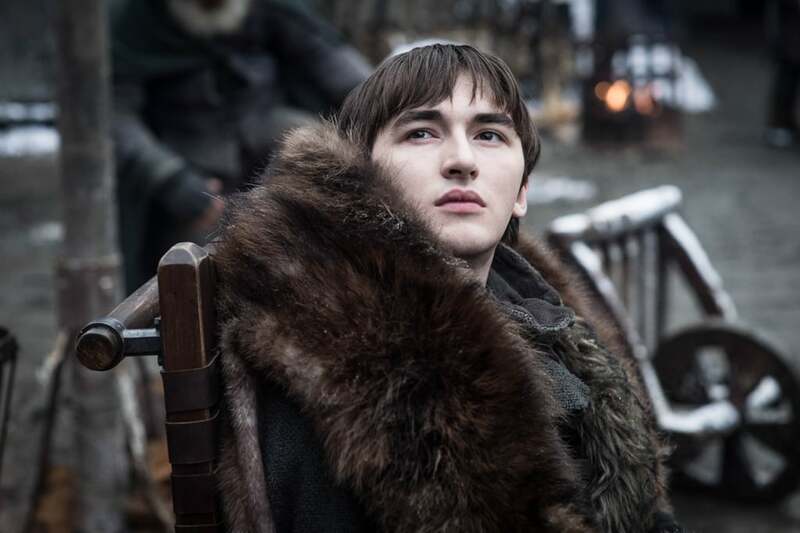 After what felt an eternity — or 595 days, to be specific — Game of Thrones returned, and it was filled with more action and reunions than we anticipated for one single episode. 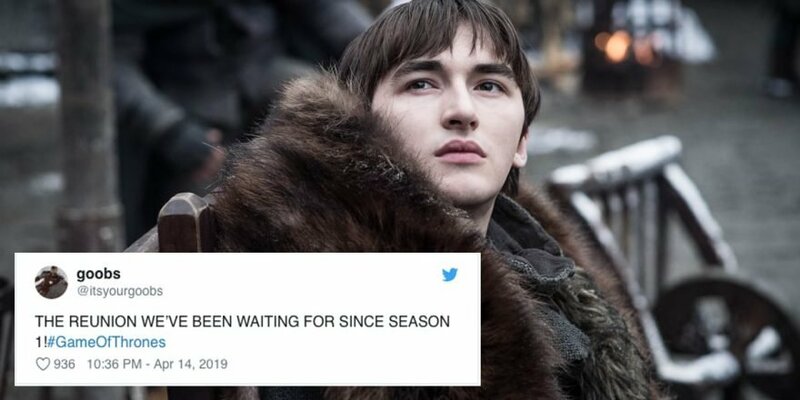 From the moment Sam really rips off the Band-Aid and tells Jon of his true lineage while in the crypts, to the glimpse of Jamie Lannister’s face when he sees his “old friend” Bran waiting for him, it’s safe to say the premiere episode answers a few of the looming questions fans had, and the internet most definitely had some feelings. Ahead, see how fans reacted to the final season premiere of the beloved show.